We are an internationally recognized non-profit association of individuals, families, organizations, and universities dedicated to the encouragement of widespread interest in daffodils. Our membership is from 48 states and a variety of countries around the world. On our website you will find general guidelines and sources for growing and caring for your daffodils as well as information about our society and activities. 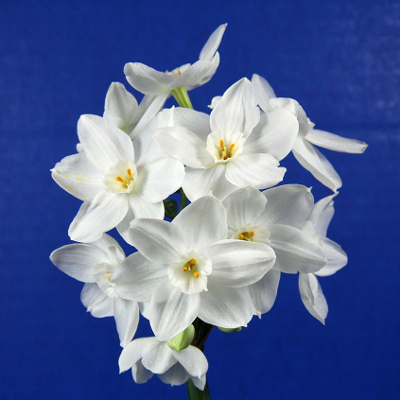 The American Daffodil Society maintains and hosts a family of daffodil websites, the main website: (DaffodilUSA), our discussion forum: (DaffNet), our free online library: (DaffLibrary), our daffodil database with photos: (DaffSeek), and our daffodil presentation website: (DaffTube). All of the free resources and information we provide on the Internet is part of the American Daffodil Society’s mission to educate the public about daffodils. The ADS is a 501(c)(3) nonprofit, educational, charitable organization supported by memberships and donations. The American Daffodil Society is open to everyone from hobbyists and beginning gardeners to experienced botanists and daffodil experts.